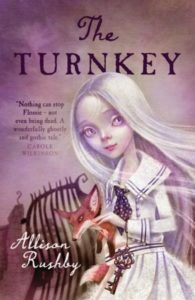 My dear friend Allison Rushby has a fantastic new middle-grade novel, The Turnkey, out TODAY with Walker Books (read more about it here). 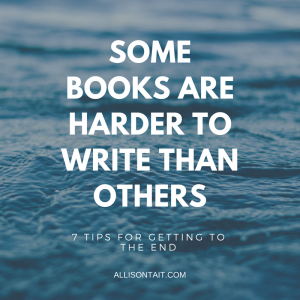 Having been privy to this novel’s development, from inception to publication, I knew that Al was the perfect person to share her insights into how to work your way through a tricky manuscript. Fortunately, she agreed… Take it away, Al. 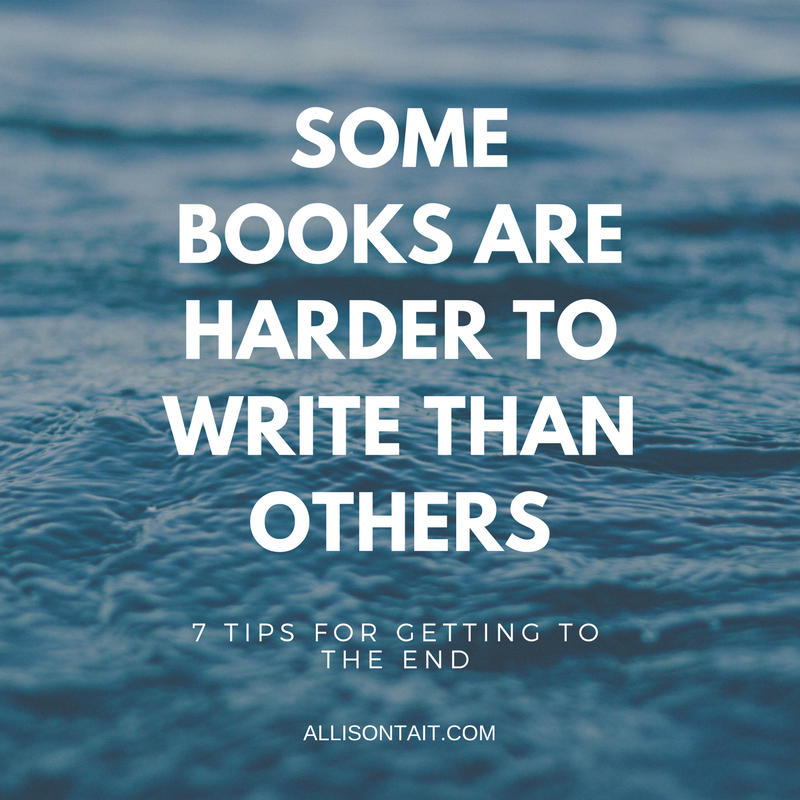 With 14 published novels (and I’m not going to disclose how many unpublished ones), I can tell you one thing categorically: some books are harder to write than others. The strange thing is, you never can tell when one of these tricksy tales is going to come your way. It seems to have nothing to do with experience, subject matter, how much time you have to write or… well, anything much really. There are simply manuscripts that will completely throw you and you’ll have to resort to the big guns in your arsenal in order to get them finished. 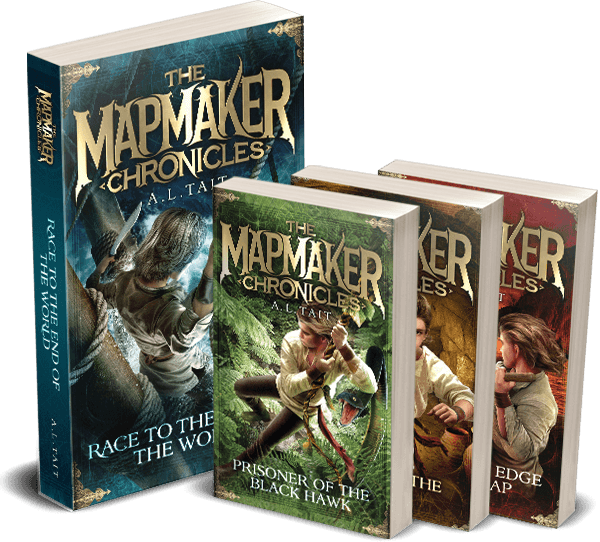 Disclosure: my recently published Middle Grade novel, The Turnkey, was one of these novels. Looking back, I can now see why. For a start, I needed to create a whole new, magical world (magical keys and talking foxes do tend to call for magic—I probably should have seen that one coming). It took a lot of extra time and patience and a whole lot of tricks to get me through the writing of The Turnkey. In fact, it took all my big guns. So, what are these big guns? Okay, let me share a few of my uzis with you. This was my problem with The Turnkey. I hadn’t written another world before and was amazingly naïve about how hard it would be. Create a new world? Sure, I can do that before lunchtime. Um, no. New worlds need rules. So. Many. Rules. OMG, so many rules. Anyway, what I’m trying to tell you here is that if you’re getting stuck, it may be time to plot harder. Step away from the computer, grab a notebook and start taking some notes. What do you know? Where are the gaps? What’s coming next for your characters? You’ll write a lot faster if you have a roadmap to where you’re going. Of course, now that I’ve said that, I’m going to give you the exact opposite advice and tell you not to think too hard about where you’re going, but it’ll make sense, I promise. Don’t worry about The End. If you think about your story as a whole entity, it can be quite daunting. Especially if you’re writing something like historical women’s fiction, which can be up to 120,000 words or so. Instead of thinking of your manuscript as a single beast, consider it to be a Frankenstein’s monster of a thing—put together scene by scene. You can do this. Just take one step (or lurch) at a time. This is a good trick. I have never stopped at ten minutes. Not once. Feeling frisky? Up for a longer session than ten minutes? Try a timer. Set it for 30 minutes and write like a thing possessed. My timer looks like a macaron (timer boast). You know how it is. You go to look up one small detail for your work-in-progress and suddenly it’s three days later and you’re watching funny sloth videos and YouTube tutorials on complicated braiding and baking checkerboard cakes. I simply turn my wireless connection off, but other people swear by blockers like Freedom that lock you out of having any fun whatsoever for set periods of time. Like the stickers my daughter gives me, accountability can really work. Join a writers’ group (local, or online) and think about setting some goals together and checking in with each other daily or weekly. Interestingly, it’s a lot harder to get someone else to believe the $#%^ excuses you give yourself about why you haven’t written anything lately. Other forms of accountability include #1k1hr (write for an hour—aiming for 1000 words—and then check in with others doing the same) and the yearly National Novel Writing Month in November (NaNoWriMo). Yes, some books are harder than others, but I’ve found over the years that most of them are worth sticking with (the other ones? Well, we won’t talk about them, but I’ll leave you with one thought: bonfires can be very therapeutic). 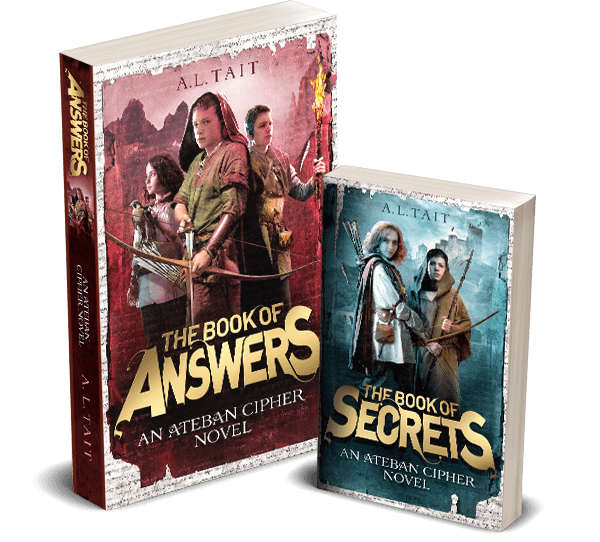 Allison Rushby is the author of more than 14 books, including three YA novels and six Middle Grade novels. Her latest novel, The Turnkey, is getting fantastic reviews and is available in bookstores and online. You can find her on Facebook and Twitter.